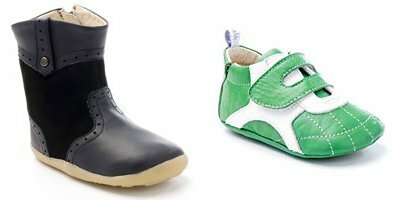 25 best shoe brands for babies, toddlers & kids! 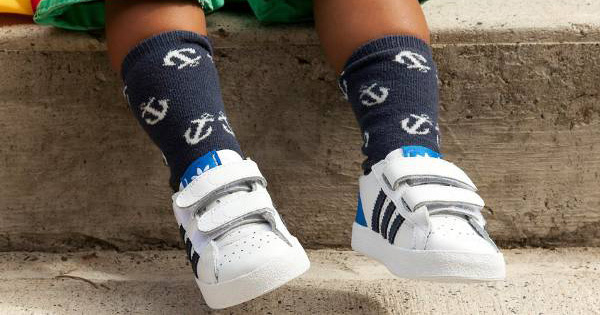 Pre-walkers, first walkers, shoes and everything in between – if you’re searching for kicks for your kids, look no further than our guide to the best children’s shoes. 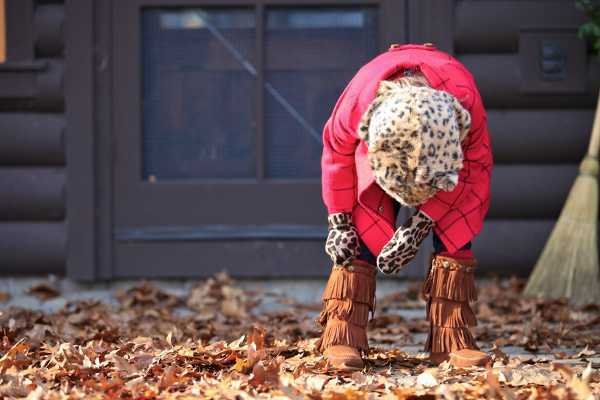 If you’re keen to ensure your children’s feet are well protected as they grow, you’re best to choose their shoes carefully. We’ve selected a range of shoes which are both functional and fashionable, so pin this page and refer often! If fashion is high on your list of priorities when searching for footwear to suit tiny tootsies, go for a pair of these animal print Hobes. 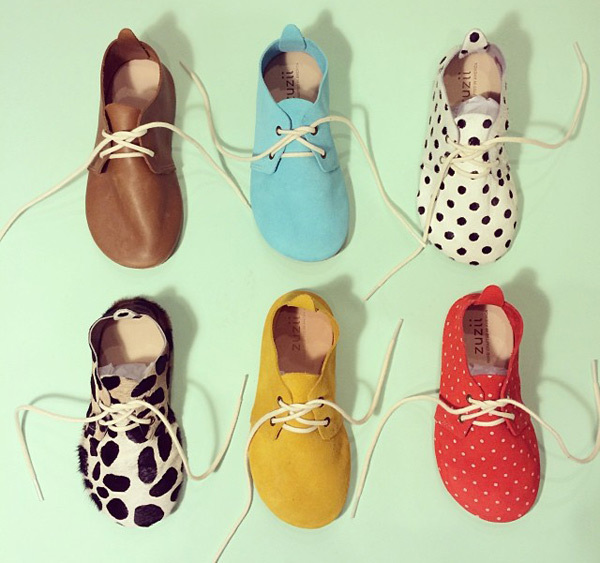 Little Bossy Boots is a home-grown business with some amazing footwear for babies and toddlers, like these adorable moccasins. 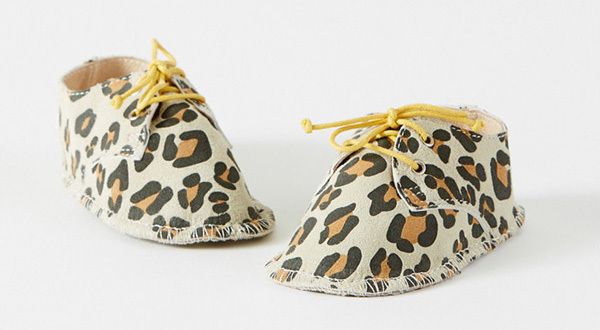 The baby booties from Manimal are utterly adorable, and they also make toddler shoes. These pre-walkers from Lapito are made from leather and designed to stay on tiny feet. 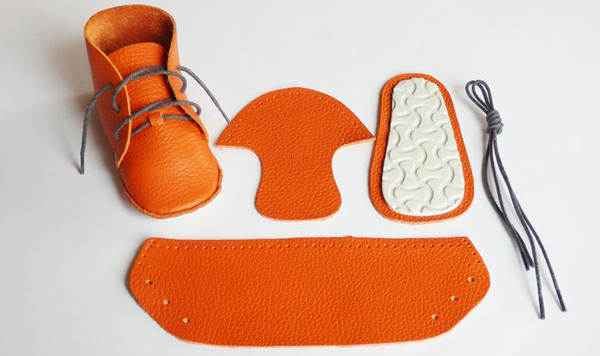 If you fancy yourself as a shoemaker, First Baby Shoes has these great DIY kits, with everything you need to make fashionable footwear for babies. 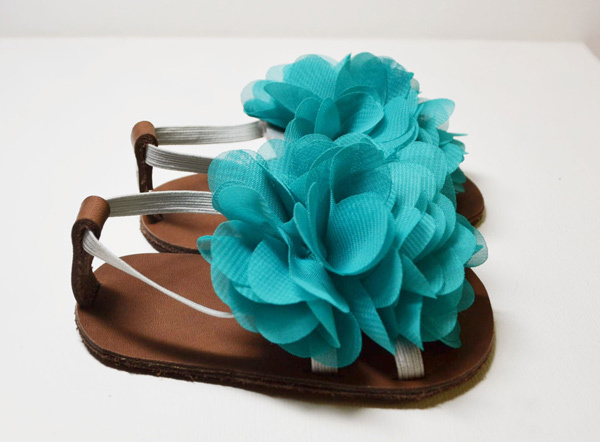 Kellseys sandals add the perfect finishing touch to any little girl’s special outfit. If the casual look is more what you’re after – what about these fun Volley options. 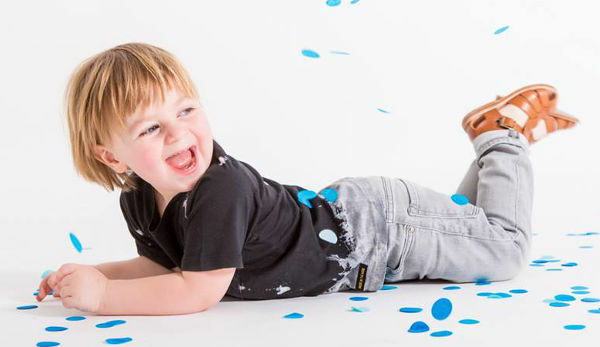 Put a big injection of colour into your toddler’s outfit with a pair of Zuzii shoes. 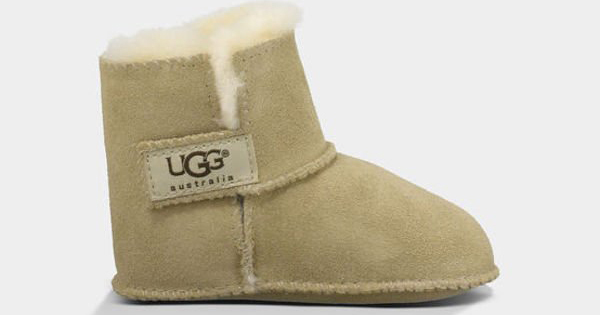 Not exactly shoes but we just had to include the terrific collection of Baby Uggs as great go-to slippers for babies and kids. When it comes to a brand synonymous with great footwear, Adidas would have to be at the forefront. 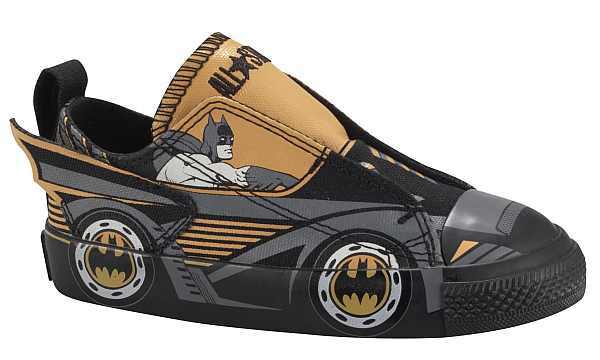 Their children’s shoes are made to the same high standards as the adult versions. Hubble + Duke create footwear that can easily cross seasons through the year. 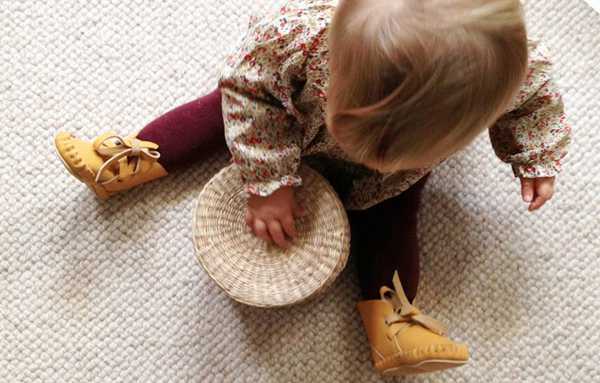 Perfect for babies and toddlers, Donsje’s handmade creations are divine. 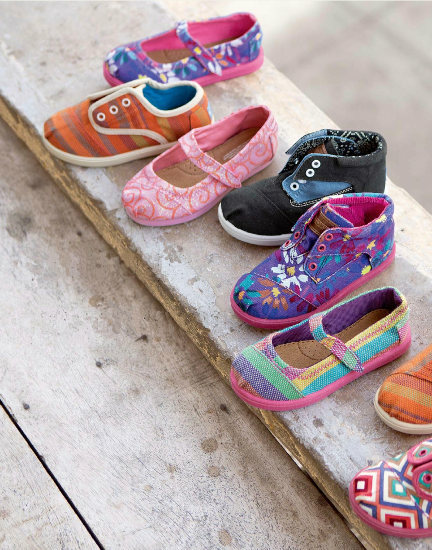 Tiny Toms Shoes are not only beautiful, but they have an amazing back story – just click through the link and we’ll fill you in. 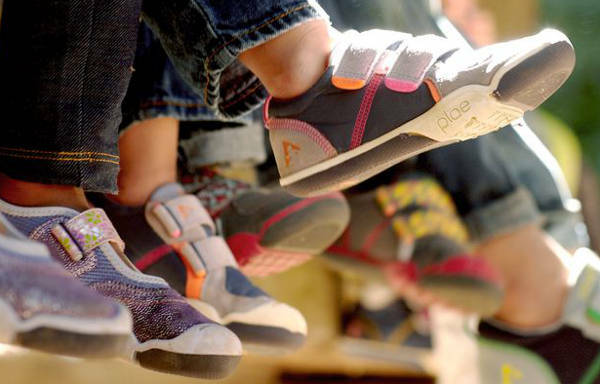 Plae children’s shoes are made from recycled and non-toxic materials, so not only are they great for little feet – they have serious eco-cred. 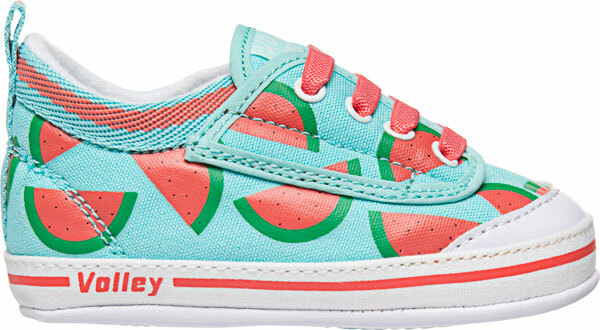 Easy for kids to put on 10 IS shoes are both practical and stylish. 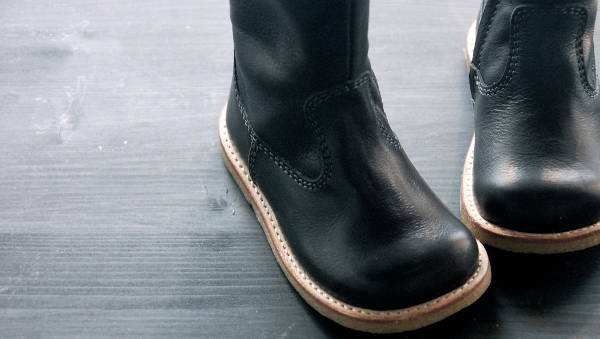 Nathalie Verlinden’s chemical free, leather shoes are incredible works of art. 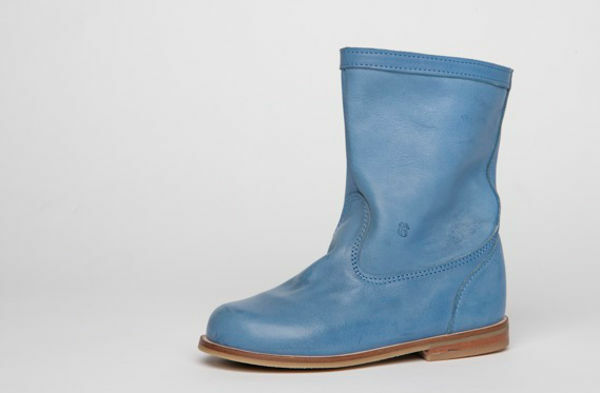 Bisgaard brings incredible Danish design to the feet of children – the result is impeccable. Designed and created by master shoemakers, Zecchino d’Oro shoes and sandals are supportive for growing feet. Mini Melissa shoes are truly in a league of their own, for amazing designs, they are so appealing to children! 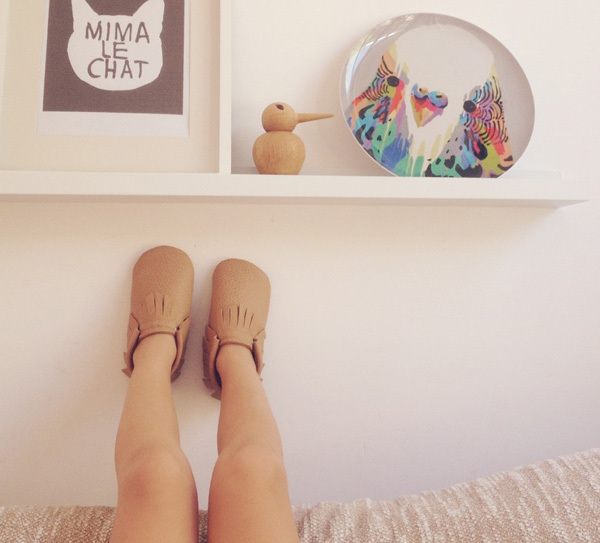 Sublime styling, De Vries children’s shoes are classic and simple. 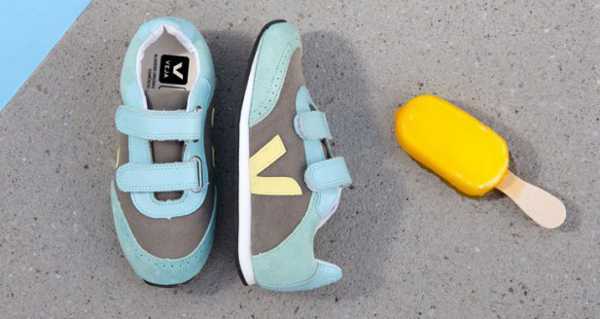 Veja creates its children’s shoes using only products sourced sustainably and ethically. The Bobux shoes brand has stood the test of time, much like the shoes it creates. Another brand that’s become a favourite over the years has to be the uber-cool Converse, which continues to bring out glorious children’s designs. Minnetonka Moccasins are stunning, so much detail, including beading and fringes. 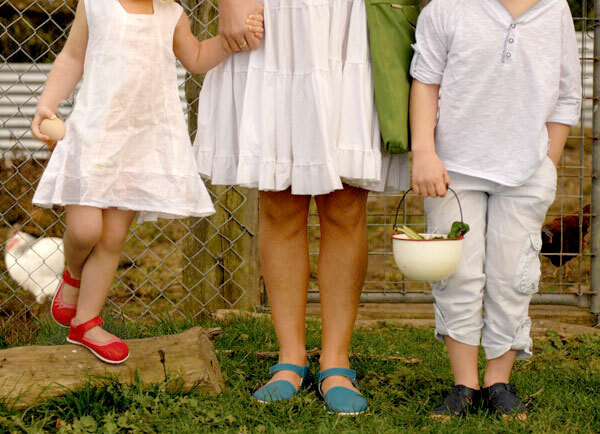 Chook Leaf shoes make great options to suit babies, toddlers and kids.